MINIM is a unique space in Barcelona, dedicated to the contemporary design, where are exposed and sold a wide selection of top brands of furniture, kitchen, bathroom, illumination, floors and coverings that stand out for its quality and aesthetics. 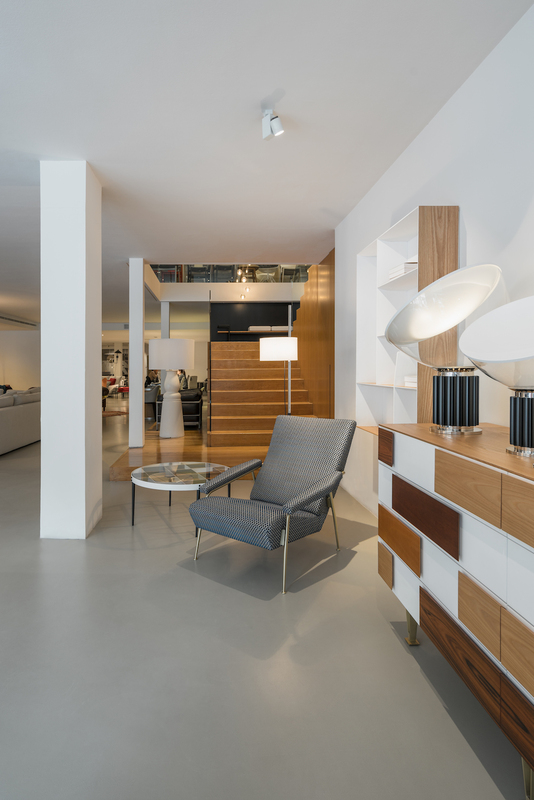 Our first shop-showroom was inaugurated in 2002 with the goal to offer to the city of Barcelona the best selection of contemporary furniture. After more than 10 years in the Avenida Diagonal, in Barcelona, we moved in December 2013 to Via Augusta 185. 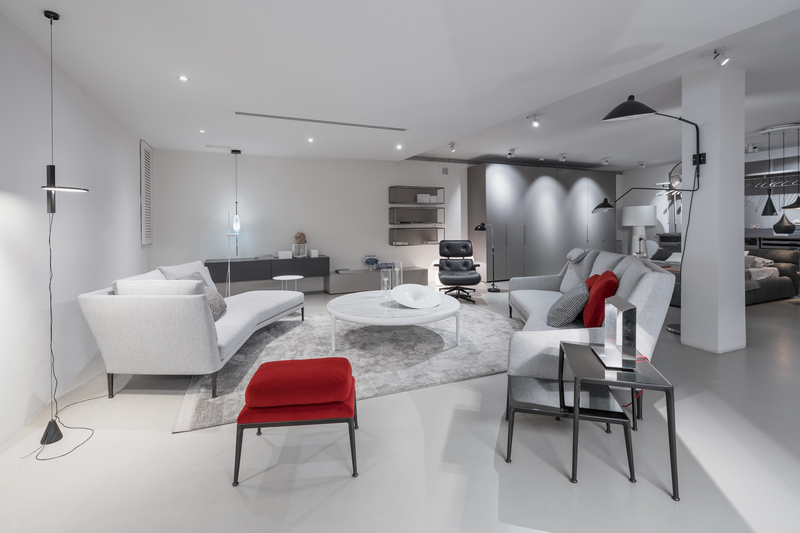 From this new location we continue our work of selecting the best contemporary design home, office and outdoor furniture, kitchen, bathroom, floors and coverings, and illumination, betting on the national and international brands that at a worldwide reference. 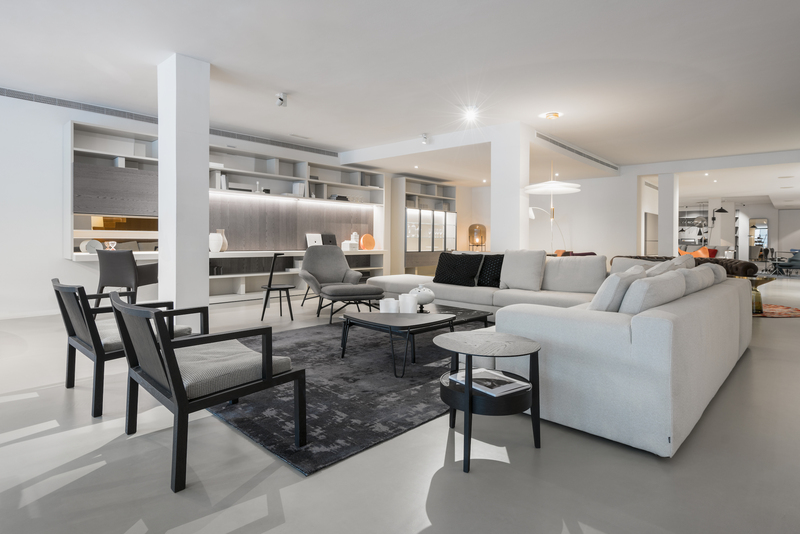 In MINIM we have an expert team of professionals specialized in carrying out integral projects of furnishing, kitchens and bathrooms for individuals, professionals and contract. A team with a long history in the sector that, from the first moment, will offer you a quality service and personalized advice, to help you to make your project a reality to your right measure. MINIM is located in the ground floor of the Monitor building, work of the architect José Antonio Coderch de Sentmenat. 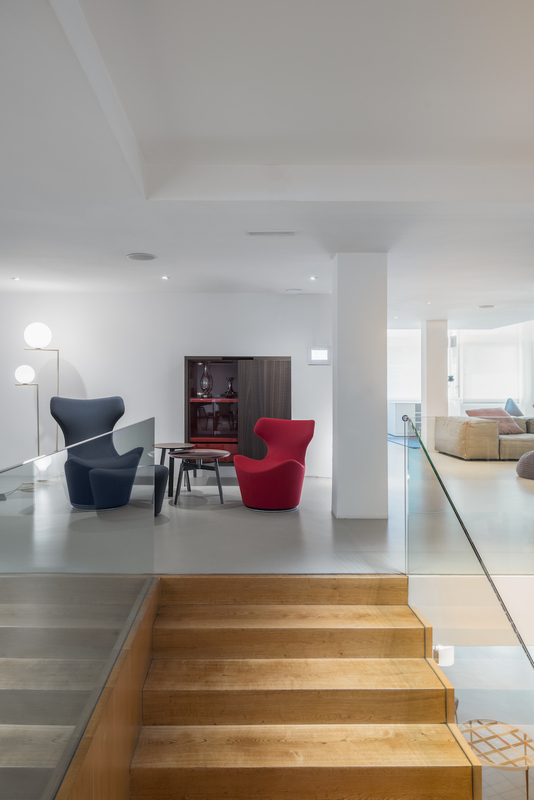 In 1970, the brothers Ángel and Salvador Plasencia established Idea Mueble, a showroom of reference in Barcelona, pioneer in distributing contemporary design furniture, which was initially located on Calle Balmes. From 1995, the local was the headquarters of the shop Arkitektura, directed by Marta Ventós. 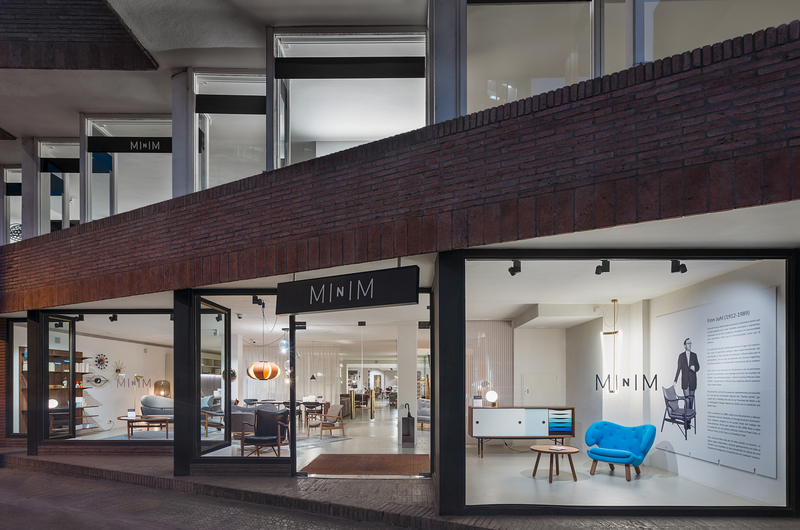 Today, this wonderful space hosts MINIM, a shop-showroom that gives continuity to the tradition of this local fundamental in the history of design in Bacelona and that regularly organizes events linked to art, culture, design and architecture. In 2013 the local in Via Augusta was remodeled looking to create bright and diaphanous exhibition spaces, in which the authentic importance would rely on the pieces of furniture that are exhibit. 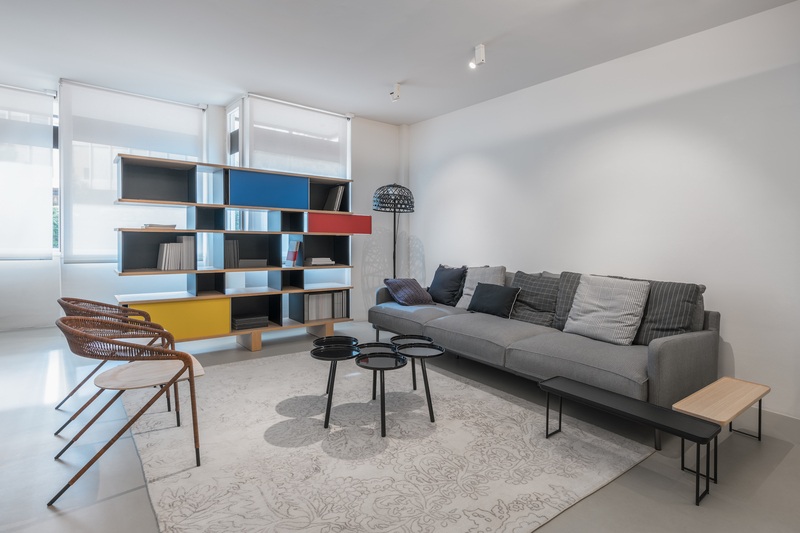 Conceived as a neutral open plan case of 1.000 m2 divided into two floors, the shop-showrooom enables to expose the furniture emphasizing the importance of each piece and adapting punctually the space to host events. The brands that are shown in MINIM are firms of worldwide reference, which have been selected to maximum formal criteria of quality and aesthetics. In furniture, we have stand out firm like Cassina, producer of classical pieces designed by the most significant twentieth century designers, Living Divani, a reference in the design of sofas, B&B, Italian firm that stands out for its excellence in great finishes, Cappellini for unique and aesthetically refined pieces, Molteni, recognized for its modular systems and high quality modular cabinets, Vitra, Poltrona Frau and Paola Lenti, emblematic brands in the creation of outdoor furniture, as for other big firms such as E15, Onecollection, ClassiCon, De la Espada or USM. 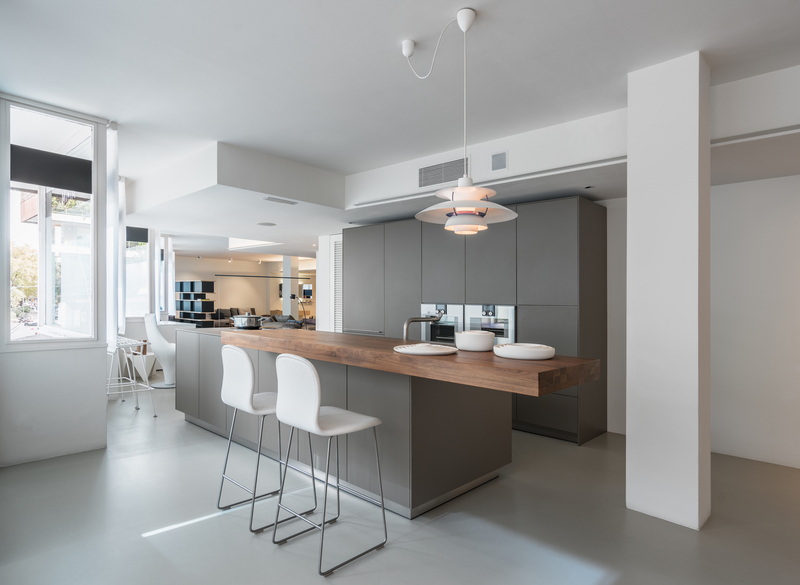 Refering to kitchens, we work with brands that are referents in its sector such as bulthaup, German firm of premium kitchens, Dada, highlighted firm of Italian kitchens of contemporary designs, and La Cornue, prestigious French brand of luxury classic kitchens. 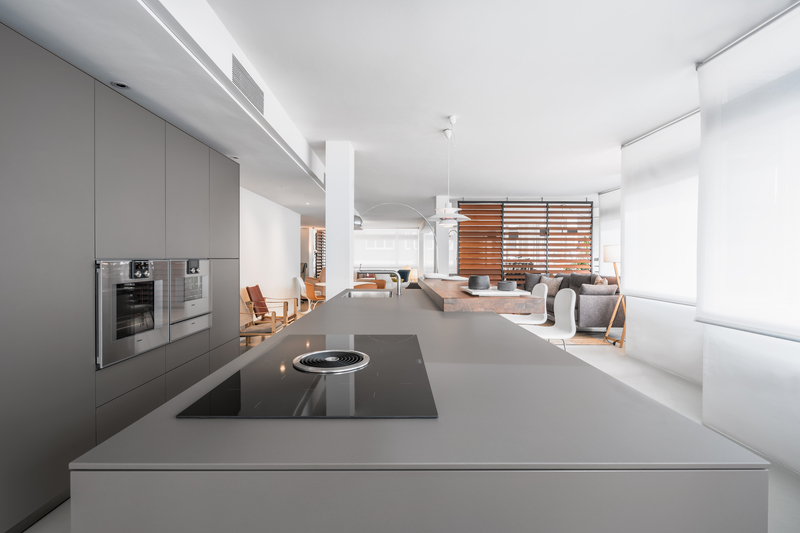 Likewise, we recommend Gaggenau, Sub Zero, Wolf and Bora for high quality home appliances. 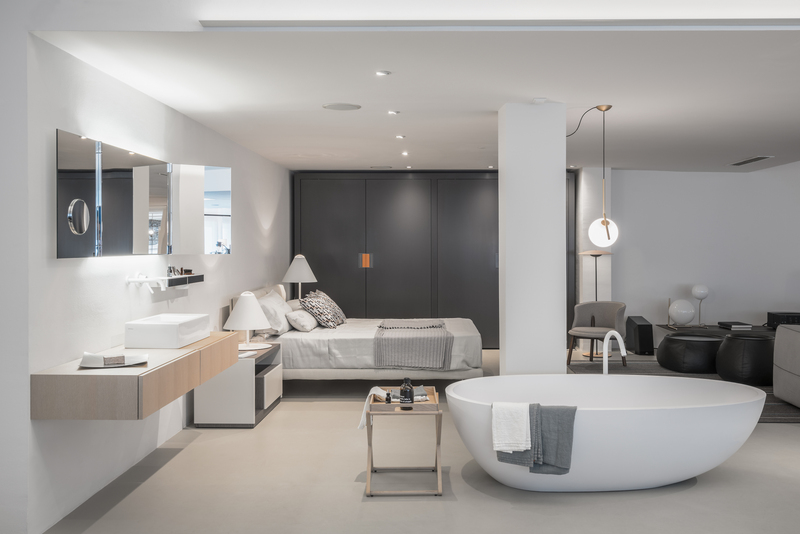 For bathrooms we bet on firms that stand out for their design, quality and innovation, such as Agape and Antonio Lupi. 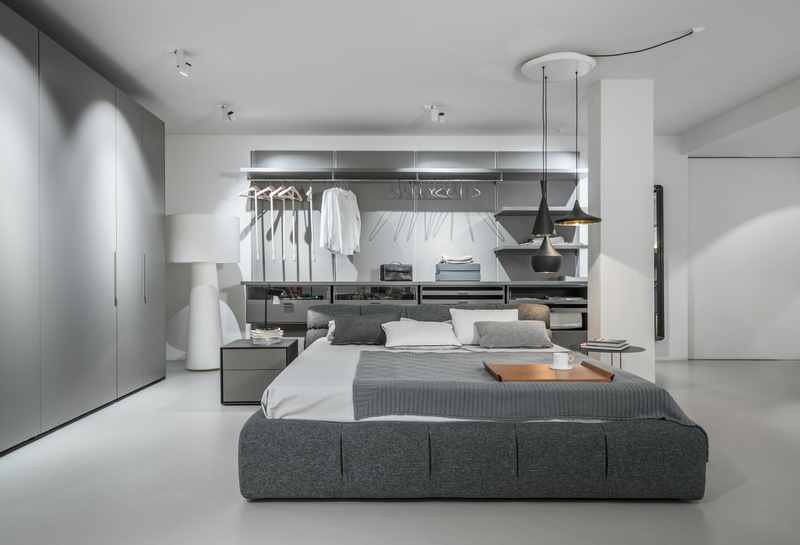 In floors and coverings we work with Italian firms like Cedit and Mutina. 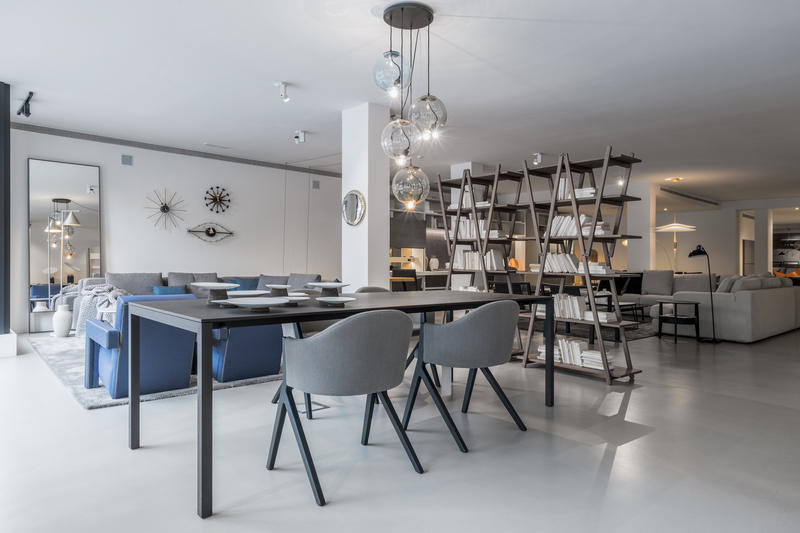 And, in illuminations we have a selection of international prestigious firms as Michael Anastassiades, Davide Groppi, Flos, Marset, Nemo, Oluce, Santa & Cole or Viabizzuno that allow us to offer our clients technical and aesthetically attractive solutions.